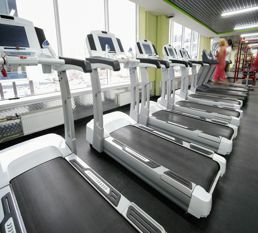 The fundamental design premises of motorized treadmills are a moving belt, powered by an electric motor. 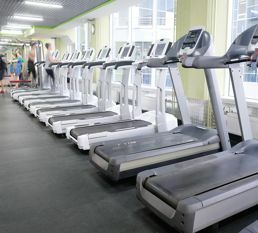 However, treadmills come in a range of prices, with varying features and styles. If you targeted machines don’t require the latest technologies, you may consider choosing a less expensive model. • Ergonomics: Runners need a deck length that matches their stride. A deck only required for walking can have a much shorter deck length. 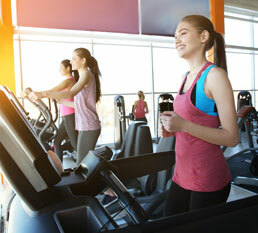 • Digital Technology: cellphone docks, USB ports, and wi-fi connectivity can be added to many treadmills. • Adjustability. 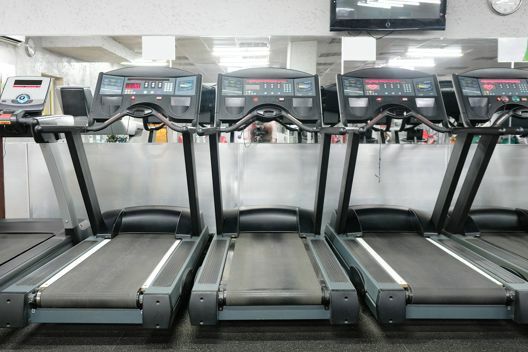 Generally the top speed of treadmills is between 10 and 12 mph. A typical incline is between 10 to 15 percent. Foldable treadmill for easier storage Easy to read display with a variety of functions from speed to incline. Treadmill productions from wifi connected to none electric. 100% customizable, from the stride to the incline, from light weight to sturdy constructions, and from high top speeds to shock absorbing decks. Motorized treadmills with electric motor and big display.